Wayne Rooney’s goal-scoring heroics are well in course to be immortalized in the Old Trafford Museum. As per the reports from Daily Mirror, Manchester United have revealed that the club have decided to open a special section honouring the record-breaking striker’s exploits. All of Rooney’s 250 goals (he broke Sir Bobby Charlton’s historic mark against Stoke last month) will be shown on a rolling video screen as a major part of the display which will be launched at the end of this season. Various Rooney shirts, boots and memorabilia from his 13 years at the club will also find a place there, along with a beautiful collection of photographs and clips of his finest moments. United hierarchy have planned for a permanent reminder of his exciting career, even if this season turns out to be his last one at Old Trafford. 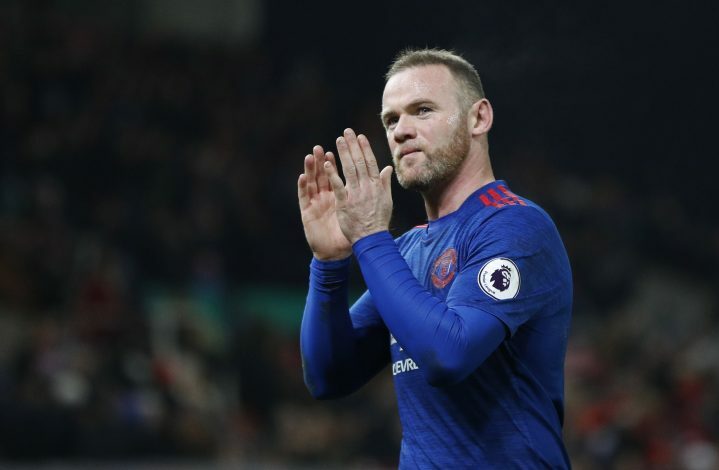 Whatever it lays ahead in his personal future, Rooney believes the club’s future seems bright now as Jose Mourinho’s winning aggressive mentality has sharpened the minds of United players. Last year’s FA Cup is the only major triumph United managed to achieve over the past three seasons since Sir Alex Ferguson retired. The 20-time Premier League winners even couldn’t qualify for the Champions League in two of those. Mourinho has been given the baton to restore the club to the top of the English game and Rooney has heaped praise on the Portuguese’s influence at Old Trafford. “He’s obviously a top manager — his record at all the clubs he’s been at shows that. “He knows what he wants from the players and the players know what the manager wants from them. “He’s strong in that sense but as long as you’re doing what he wants, I’m sure you’ll be fine.